Are you storing your flammable and combustible liquids (over 25 gallons) the right way. What? There's a wrong way? Yep. The National Fire Protection Association (NFPA 30) and Occupational Safety and Health Administration (OSHA) are pretty firm on how to store these hazards. 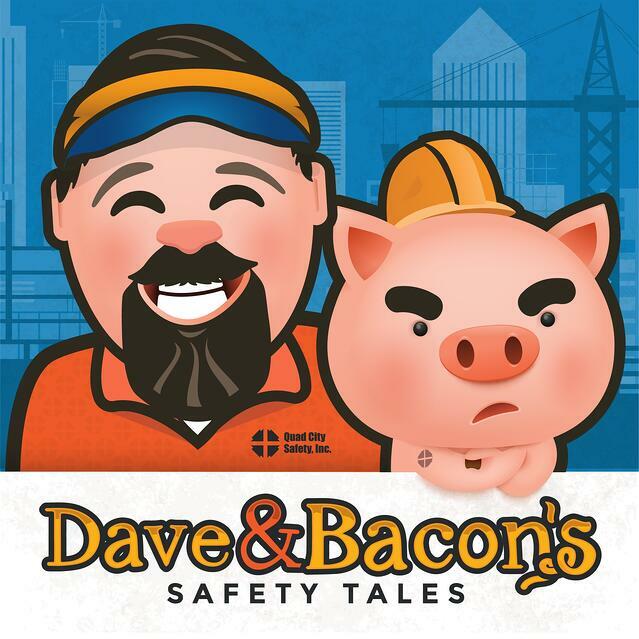 Bacon is all about facility safety, so he's sharing a few tips with you. Plus, he likes it when we listen to OSHA. Let's take a look at these tips on how to store flammable liquids. If you need flammable storage, it's likely that employees work around the potential for explosions, flash fire or arc flash in your facility. So you'll also want to provide them with industrial safety apparel that gives them a fighting chance of survival. Once you eliminate or control the hazards you can, protect them against the hazards you can’t. Need more information? Our new podcast has you covered!